Welcome to the official Brook Trails Estates Homeowner Association’s website. This website is designed to provide information about our neighborhood and local community. 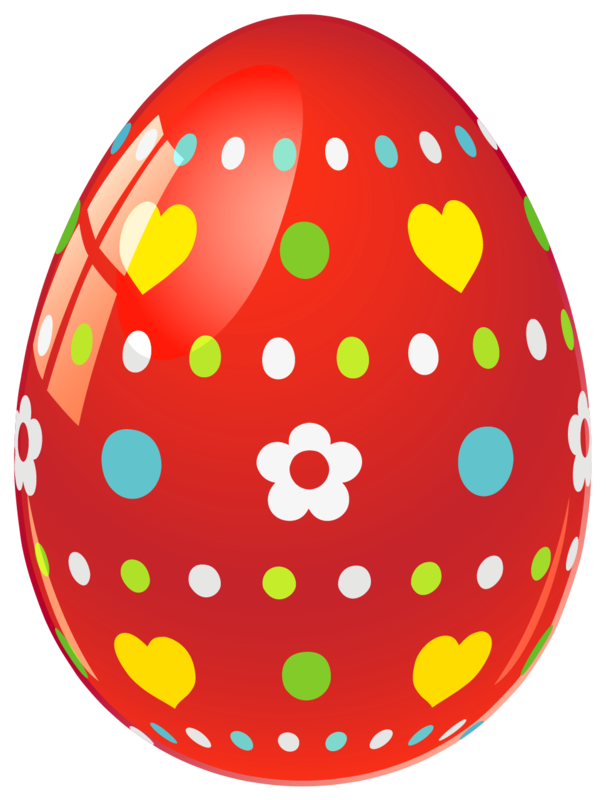 The Brook Trails Neighborhood Annual Egg Hunt is Saturday, April 20th, 9:30 AM at Lot 159 (19021 NE 146th Way). The Annual Garage Sale is Saturday, May 18th. The Fourth Amendment to the Protective Covenants, and the associated Bylaw changes were ratified by the Association. Ballots were tallied on May 2nd 2017, and an overwhelming majority of the Association members voted to go forward with the proposed changes. I want to take this opportunity to especially thank our neighbors that participated in this process, and to thank my fellow board members for their time and commitment. The new Declaration and Bylaws can be found below.